2019 it is shaping up to be a red-letter year for Toburen Law with the addition of the firm’s first full time employee and new office space in the historic Pike House in downtown Grand Rapids – changes that will enhance our services to clients. I’m very pleased to announce that Phoebe Leek has joined the firm as Legal Assistant in charge of managing case files and court dates, correspondence with clients and court personnel, assembly of pleadings and other documents, and creating a smooth orientation for new clients. Her experience and legal training already have proven to be valuable assets for Toburen Law. 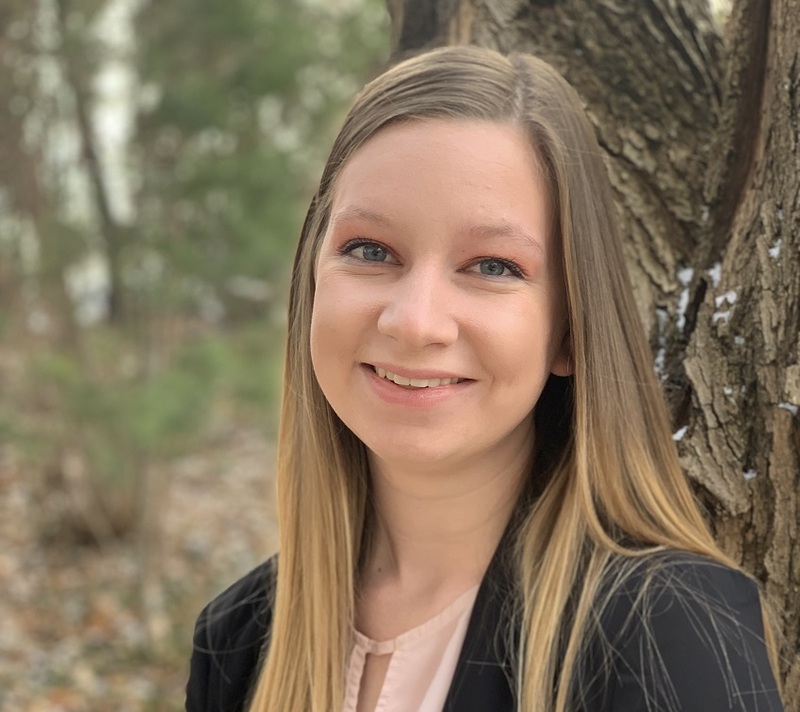 A graduate of Caledonia High School, Phoebe recently worked for a Hastings law firm with a broad range of practice areas, including family and estate planning, elder law, adoption, and bankruptcy and debt settlement. She also assisted in creating a series of educational lunches for legal assistants in Barry County while working there. In addition to her solid experience, Phoebe is pursuing a degree in Paralegal Studies at Davenport University, having completed coursework at Grand Rapids Community College. She is a member of the Legal Assistants @ Davenport University, an organization that encourages networking and furthering knowledge in the legal field. But most importantly, Phoebe brings a lot of energy and enthusiasm to the practice of estate planning and family law, particularly in cases involving neglect and abuse of children. She is particularly drawn to the dynamic nature of law, where situations change on a daily basis. Interestingly, Phoebe is a native of the United Kingdom and still holds British citizenship, but she makes no bones about saying that Michigan is her chosen home now due to its change of seasons and proximity to woods and water. The other major change this year for Toburen Law is our move to the newly renovated Suite 7 at the iconic, white-columned Pike House at 230 E. Fulton St. While the move was just down the hall from our former offices at Pike House, we now have more space and easier access to conference rooms and the reception area. Our move to Pike House about two years ago has proven to be a good one, as our clients have said that they appreciate the amenities such as free on-site parking and private, spacious meeting rooms. We continue to feel that Pike House – listed on the National Register of Historic Places as one of the oldest surviving homes in Michigan – conveys the right message about Toburen Law as a trusted and respected firm. With the addition of Phoebe and the expanded office space, I expect to become more efficient this year in the practice of family law and estate planning because I’ll be able to focus almost exclusively on legal rather than administrative issues – all of which should ultimately benefit my clients. Please feel free to stop by for a cup of coffee to meet Phoebe and see the new offices! Emily agreed during the divorce proceedings to share custody of their two children with her ex-husband Bob, but she began to regret her decision after seeing the state of the kids when they stayed at his house every other weekend per the divorce decree. When she picked them up on Sunday night, the children generally were tired, cranky, unkempt and behind on their homework. Bob would let them eat junk food, stay up late watching movies or playing video games, and sleep in late the next day. The kids quickly were beginning to label her as the “unfun” parent who was overly strict, made them do chores and pursue good grades in school. After six months of allowing the children their weekend visits at Bob’s house, Emily decided to talk with her family attorney about changing the custody arrangements to nip the problem in the bud. She told her attorney that Bob’s influence was having a detrimental effect on the children and she wanted it to end. Her attorney explained that the courts strongly consider whether a change in custody would be in the best interest of the children, based on factual and compelling evidence. For instance, a parent may have a legitimate concern that the ex-spouse is engaging in physical and verbal abuse of the children. In the course of deliberations, the courts also take into consideration whether changes in custody would have detrimental effects on the daily routines of the children, the attorney said. 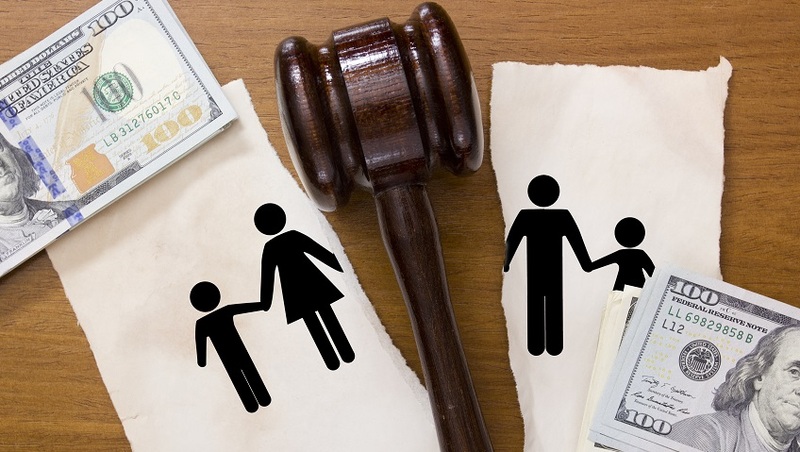 Sometimes the courts will allow changes in custody as children grow older, as the roles of parents may change from the time when the initial divorces were finalized. Emily said she didn’t like Bob’s free-wheeling parenting style, but she conceded that the children had solid attendance at school and were achieving good grades. She said she could prove that the kids sometimes showed up Sunday in the same clothes they wore on Friday and that they ate foods with a high content of processed sugar and fat. She also could prove that they stayed up well beyond the bedtime she set during the weekdays and that they played video games that she wouldn’t allow in her house. Her attorney cautioned Emily that while all of her assertions may be true, they very likely wouldn’t sway the courts into changing custody. On the contrary, the courts may frown on her filing a motion to change custody for relatively minor causes – a request that may only further damage her relationship with Bob and possibly upset the children. A better course of action may be to try to obtain Bob’s cooperation – outside of court -- to adopt more responsible parenting, the attorney said. Good starting points would be to reach some basic agreements on bedtime, homework, and types of movies and video games that are suitable for the children. While Emily felt frustrated at continually having to be the adult for both the children and Bob, she saw the value in taking initial steps -- outside of the court system -- to resolve the issues. As she thought about it, it was worthwhile to make a good faith effort to improve the situation of the children without causing the discord that a legal proceeding may cause. Further, she preserved her legal options should things get out of hand. Should her attorney have to file a motion to change custody, the court may look favorably on the fact that she made strenuous efforts to resolve the issue directly with Bob. 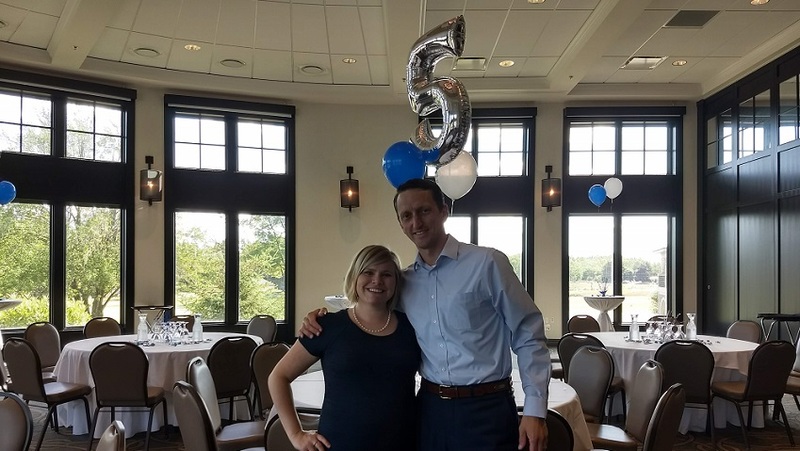 As I celebrated my fifth-year anniversary in the practice of law recently, the occasion caused me to reflect on what may be ahead for me as well as what has already transpired. And if the past five years are any measure, then I count myself as one lucky guy when I look to the future. One accomplishment that I am particularly proud of is that I’m writing this column at all. Because it is commonplace for divorced (or widowed) spouses to remarry, blended families – where one or both spouses have children from prior marriages – are now quite common. I am often asked by clients how they can protect their children from prior marriages in situations that involve guardianship and inheritance. In my experience, individuals who remarry after divorce often have legitimate concerns about what will happen if they die and their children are caught between and ex-spouse and a stepparent.